When it comes to getting free traffic for your website, there’s no better strategy than SEO. It’s effective, it’s important, it pays… and it’s about as much fun as washing dishes. Which is why at iJoomla, we created the first ever SEO component for Joomla. “Meta Tags Generator” was launched back in 2006 and has made SEO work on Joomla much, much easier. It has since evolved into a much more powerful SEO solution called iSEO (or iJoomla SEO). Now iSEO Integrates with JomSocial! The great news is that iSEO for Joomla 3 now works with JomSocial! That’s huge! When you have a great community, when your members are posting videos, creating events, building groups and uploading photos, they’re doing all the heavy lifting for you. They’re generating all the beautiful, fresh content that search engines love. But they’re not optimizing that content for SEO. Now iSEO can do that for you, easily! How can iSEO help optimize your JomSocial pages? iSEO helps in a number of different ways. 1. 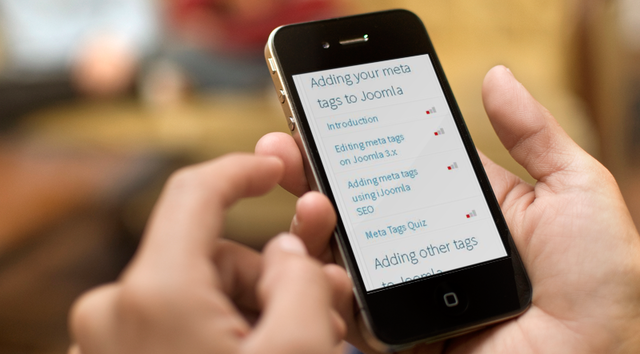 It lets you Control the meta tags of all JomSocial items. With iSEO, you’ll have full control over the meta tags of videos, groups, events, photos and photo albums. That’s huge! Meta tags are super important! The description meta tag is also important. When potential visitors see your search result on Google, that description tag is what they see, right under the title tag. iSEO lets you optimize the meta tags of each of the items on JomSocial. It’s easy to forget to link your keywords to important pages, reinforcing the importance of this page to the chosen keyword or phrase. iSEO comes with a powerful feature that lets you automatically link keywords to any page on the site or off it. This feature now works perfectly with JomSocial too. Any keywords in your stream, your events, your groups and any other pages automatically turn into active links. Note: this integration is only available for iSEO for Joomla 3! What else is on iSEO? And there’s loads more. To learn all about iSEO, feel free to visit the home page at seo.ijoomla.com. Save 95% of the time lost doing SEO. Easily optimize all pages from one page. If you’re still not sure how SEO works or why it’s important, we understand. It’s not the most enjoyable part of building a Web business. Which is why we are also giving you a FULL Joomla SEO course to help you get started super quick with SEO! In 52 easy video tutorials, you can learn everything there is to know about Joomla and SEO. There’s no need to read manuals, search the web and waste a lot of time. Just pour yourself a coffee, fire up the videos, sit back and relax. Note: this video course comes free only for those who buy a license to the professional edition. Too busy to learn Joomla SEO? 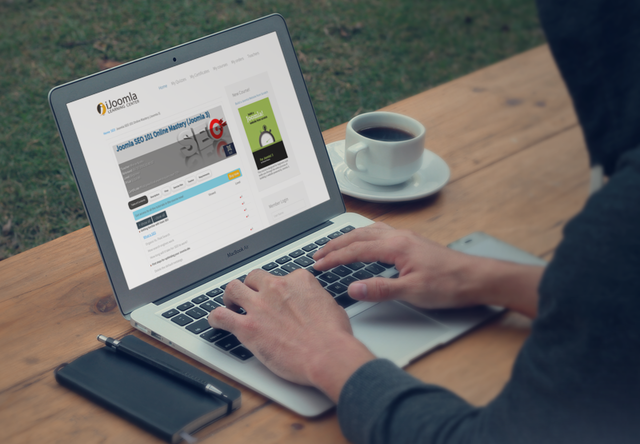 You can take our Joomla SEO course anywhere! While you wait in line, at a restaurant, or soccer practice! Save 20% when you order today and tomorrow. That’s right. As if all that wasn’t enough. Order your copy of iSEO today or tomorrow and we’ll give you a 20% promo code. That’s $30 off the yearly membership rate! Just enter the promo code jomseo when you check out to enjoy this significant discount. Any comments or questions, post them below, we love to read them!